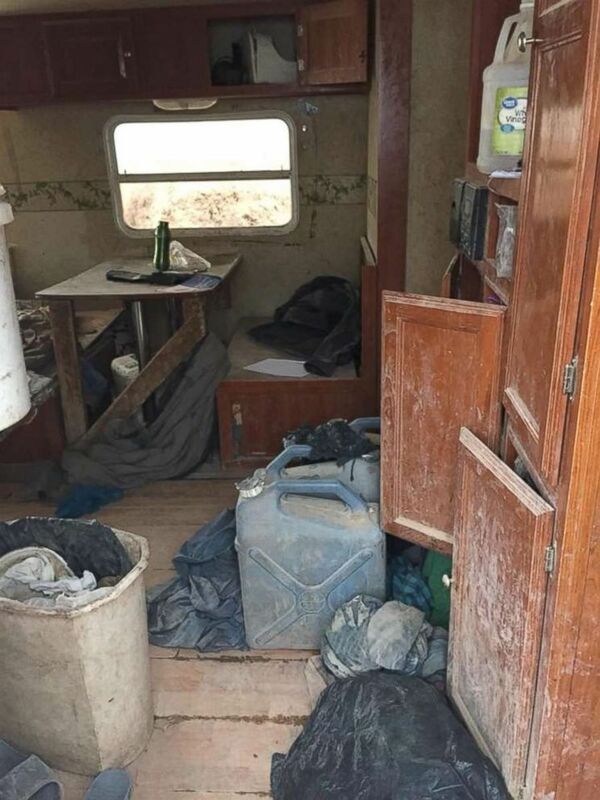 A judge has dismissed child neglect charges against three of the five people who were arrested after authorities discovered children living on a remote compound in New Mexico. 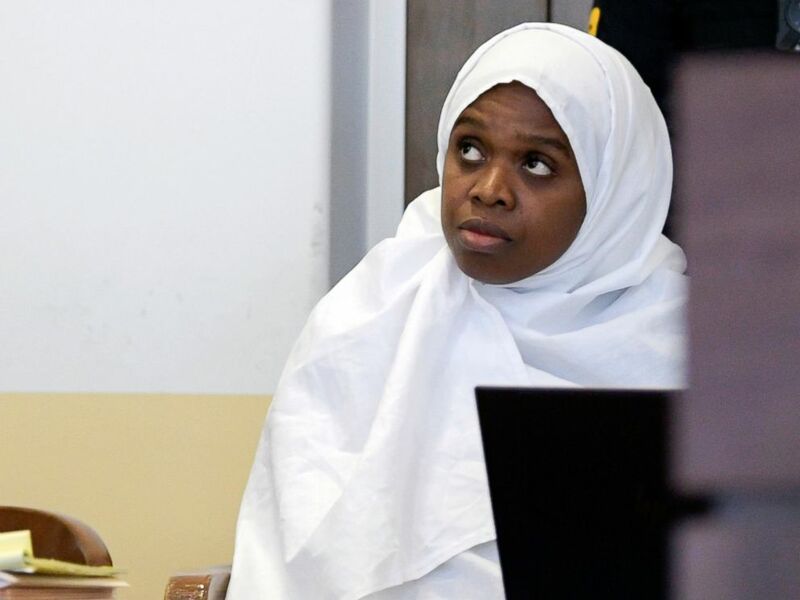 The judge made the ruling that Lucas Morton, Subhannah Wahhaj and Hujrah Wahha could not remain in custody since prosecutors missed a 10-day limit to establish probable cause for the neglect charges. Another hearing for Siraj Wahhaj, the father of the 3-year-old boy who was discovered dead on the property, will take place Wednesday afternoon. Wahhaj and his partner, Jany Leveille, have been charged with child abuse resulting in death. A handout photo made available by Taos County Sheriff's Office shows the booking photo of Siraj Wahhaj issued on Aug. 05 2018. Jany Leveille sits in court during a hearing on Aug. 13, 2018, in Taos, N.M.
ABC News could not immediately reach attorneys for Wahhaj and Leveille. The pair could face life in prison if convicted. 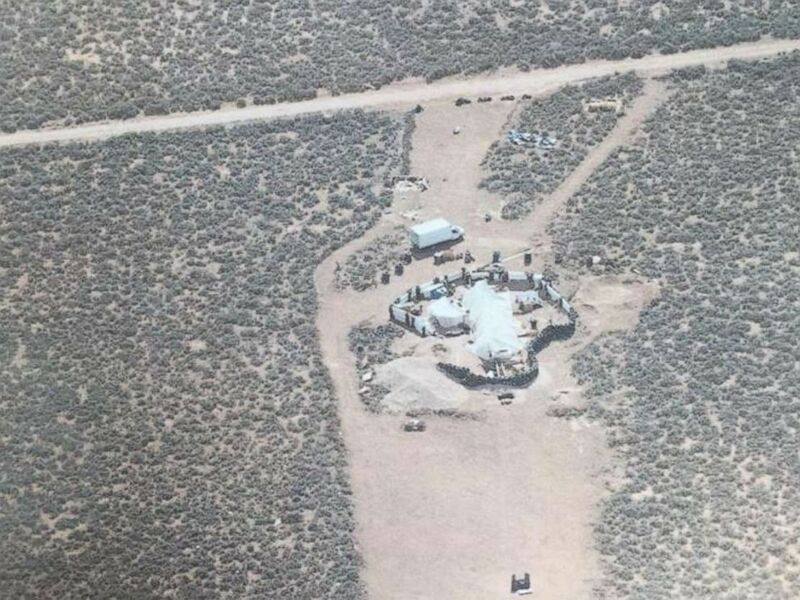 Authorities discovered the compound -- located in Amalia, near the Colorado border -- while searching for Wahhaj and his disabled son, who was believed to have been kidnapped by Wahhaj from Georgia last year. Eleven children were held with little food or water in a makeshift compound in Amalia, N.M., for an unknown period of time before police raided the location on Aug. 3, 2018. Wahhaj was heavily armed when sheriff's deputies executed a search warrant and swarmed the property. The boy's body was later found in an "inner portion" of the compound, where the five adults and 11 children were living in filth with no running water or electricity. Eleven children were held with little food or water in a makeshift compound in Costilla Meadows, Ga., for an unknown period of time before police raided the location on Aug. 3, 2018. 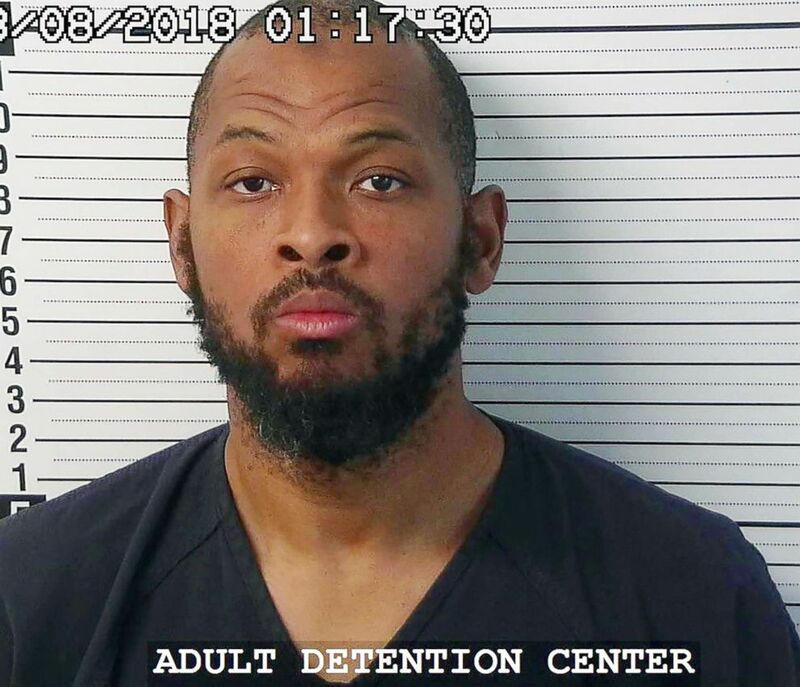 Prosecutors accuse Wahhaj of training the children to commit school shootings using a short-distance shooting range that had been installed on the compound.